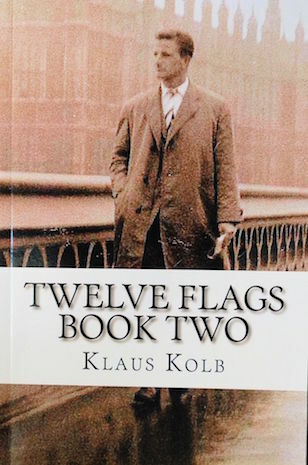 Merritt Island resident Klaus Kolb’s second book Twelve Flags Book Two is now available in both book form and as an e-book. Kolb, 83, grew up in an Eastern province of Germany during the rise of the Nazi Party and during World War II. At age 21, he emigrated to West Germany and in 1965, to the U.S. as president of the 160-employee Bruckner Machinery Corp. in Spartanburg, South Carolina. The firm manufactured, sold and serviced textile dyeing and finishing machinery. From 1979 to 1997, he was president of ADO Corporation, a German-owned business that manufactured and exported specialty textile fabrics and custom-made draperies. The $20 book includes 40 photographs, most from Kolb’s family albums. 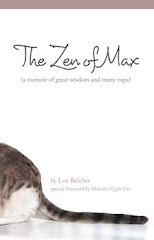 It is available directly from the author, through Amazon Books and through immediate download on Kindle for $3.99. Kolb’s web site www.twelveflags.us describes his books.